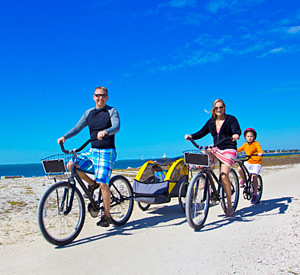 Biking near the beach with the family! 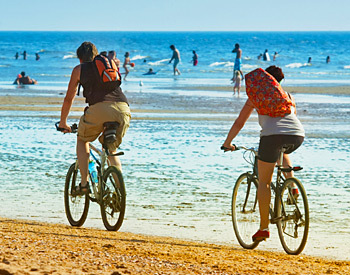 Bring your bicycles along with you when you stay at Pismo Sands Beach Club and you’ll enjoy a day of cycling with your family. 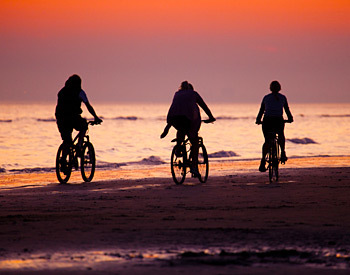 Explore all the bicycle paths and trails located near the Pismo Sands Beach Club, while pedaling through white sands accented by the sound of waves breaking and crisp sea breezes.